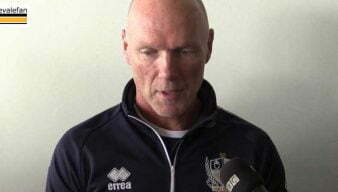 The winger joined Port Vale FC from manager Neil Aspin’s former club Gateshead in January 2018 for an undisclosed fee – believed to be a five figure sum. Hannant was a late developer having left Cambridge United’s youth system to complete a University course in Sport & Exercise Science. After completing his degree he joined Gateshead on an initial trial basis before agreeing a permanent deal. 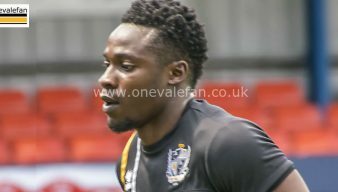 The wide player rapidly became a regular in the Port Vale first-team squad andscored his first goal in the home game against Stevenage in March 2018. Luke Hannant admitted to some nerves before he converted the winning penalty in the Checkatrade Trophy win over Shrewsbury Town. 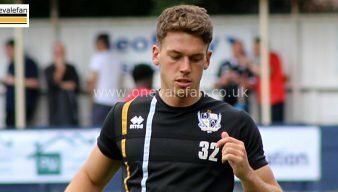 Port Vale winger Luke Hannant has hailed manager Neil Aspin after saying this year has seen a “massive improvement” in his game. Port Vale manager Neil Aspin has confirmed that contract talks are taking place with Luke Hannant. 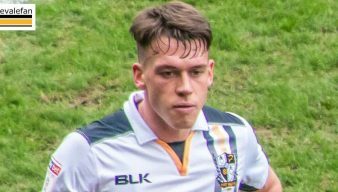 Port Vale winger Luke Hannant says the side was a “bit sloppy in the final third” during their 1-0 defeat to Mansfield Town. Goalscorer Luke Hannant says the team “didn’t come out of the traps quick enough” in the 2-1 defeat to Carlisle. See free highlights of Port Vale’s home league victory over Crawley Town on Saturday. Winger Luke Hannant says it was “obviously great” to net his first goal for the club but it was more important to get the point. 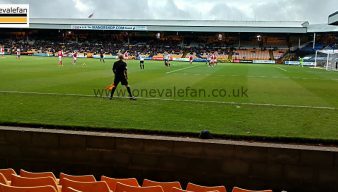 Substitute Donovan Wilson scored his first Vale goal and Luke Hannant scored his first-ever League goal as Vale came back to draw against Stevenage. Midfielder Luke Hannant says it’s down to the Vale team to keep the supporters happy. 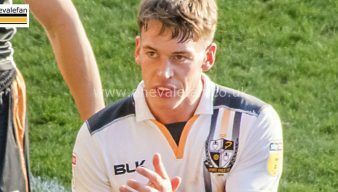 New signing Luke Hannant was disappointed with Vale’s defeat to Accrington but he was proud to make his first Vale start. Neil Aspin has handed a start to new signing Luke Hannant for the game against Accrington. New signing Luke Hannant says it’s been his “dream” to play in the Football League. 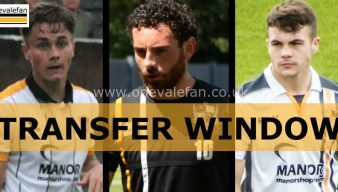 Port Vale FC have confirmed the signing of Gateshead midfielder Luke Hannant for an undisclosed fee.